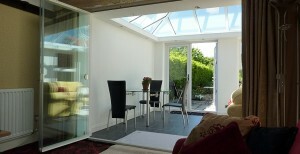 SunSeeker Bi folding Doors were first manufactured and installed in 2003. 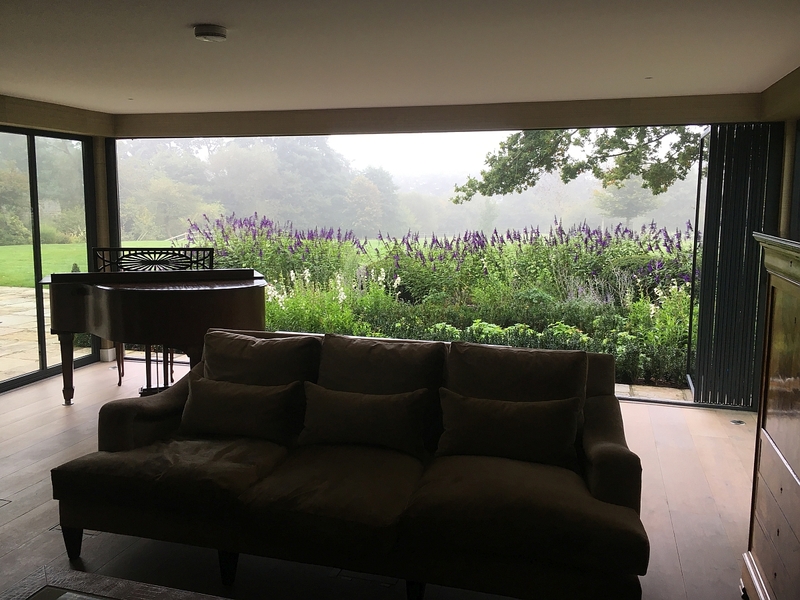 Within 5 years, other bi-folds were widely available and we knew we had to step up so, in 2009, we designed and developed the next innovative patio door. Fully retractable, like bi folds, but without hinges which enabled us to reduce the width of the side frames by more than half – to under 2cm (approx.¾”). SunSeeker UltraSlim slide and turn doors launched in 2009 and will celebrate its 10th birthday later this year. Variously known by other names, including: slide and turn, slide and swing, slide and pivot, slide and stack (and, ironically, bi folding doors), UltraSlim remains the market leader, despite some newer competition. Our doors are bespoke to meet each customer’s exact requirements; made to measure, manufactured by our own engineers at our UK premises and installed by our own trained teams, for a complete service. SunSeeker Doors is a small/medium business, run by management experienced in aluminium door systems for more than 15 years. Our door frames are made from thermally broken aluminium, for strength and durability. We use kite-marked double glazing units within the fames and, if required, the cavity can house horizontal slatted blinds which a virtually unbreakable, as there are no ‘touchable’ parts. 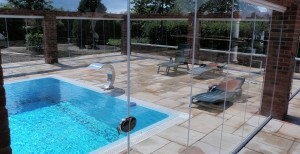 There are glass options and a choice of RAL colours for the frames – see our optional extras page. UltraSlim sliding/stacking doors are the original and, we believe, the best value-for-money contemporary doors made in the UK. See some of our customers installations in our gallery and watch video demos of how slide & turn doors work. Then find your tape measure and fill in the form for our no-obligation personal quotation.